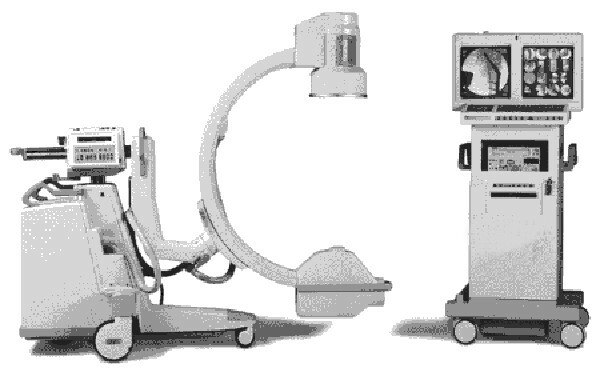 C-Arms are used in cardiology, orthopedics, podiatry, sports medicine, emergency medicine, plastic surgery and veterinary medicine. 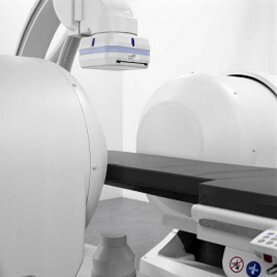 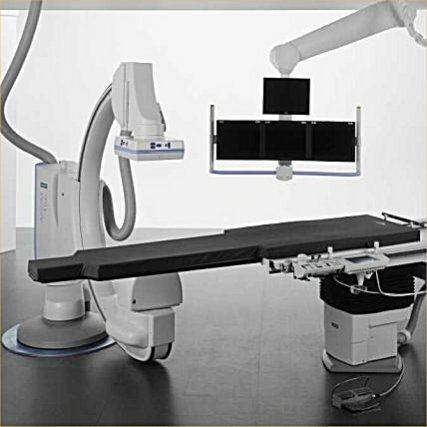 Currently available systems offer a wide variety of attractive features including laser alignment, 3-D imaging, wireless remote control, and digital flat-panel detectors. 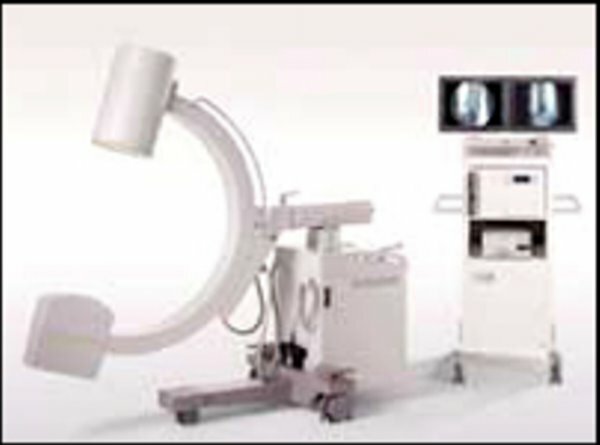 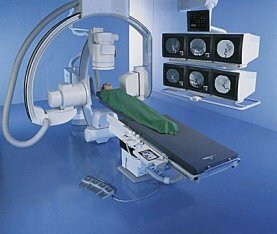 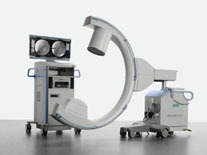 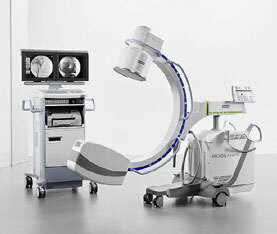 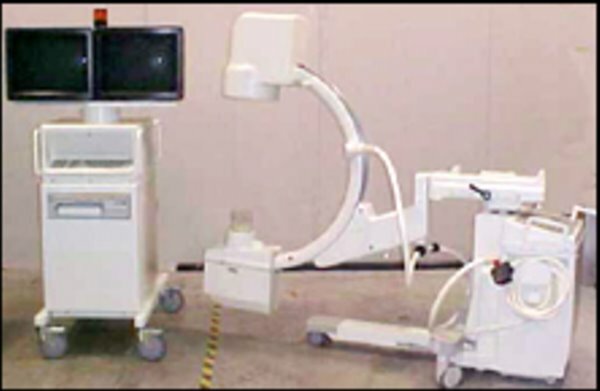 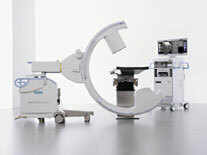 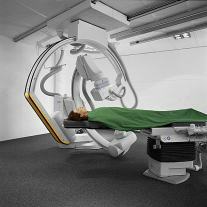 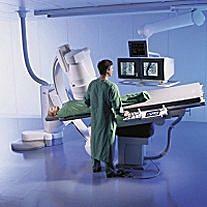 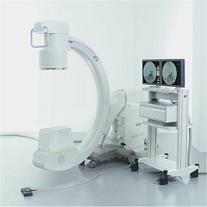 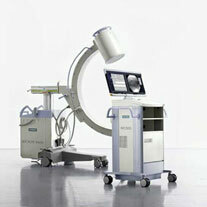 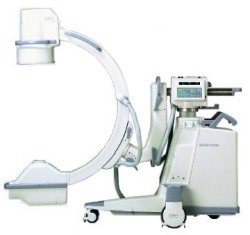 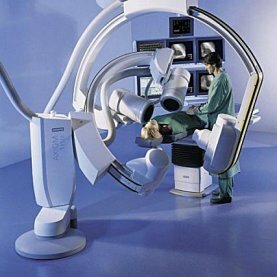 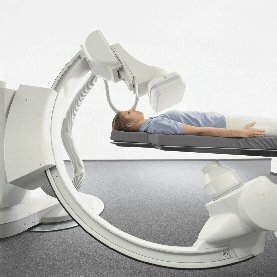 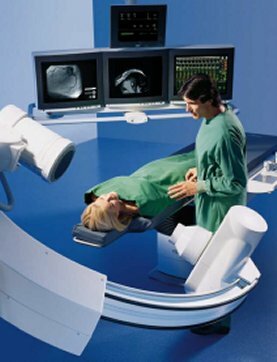 The growing popularity of C-arms in minimally invasive surgeries (biopsies and angiographies) means that mobile imaging equipment has gone beyond simply being a diagnostic tool. 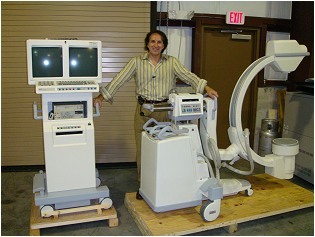 Mobile C-Arms . . .